Thanks for keeping up with my blog! 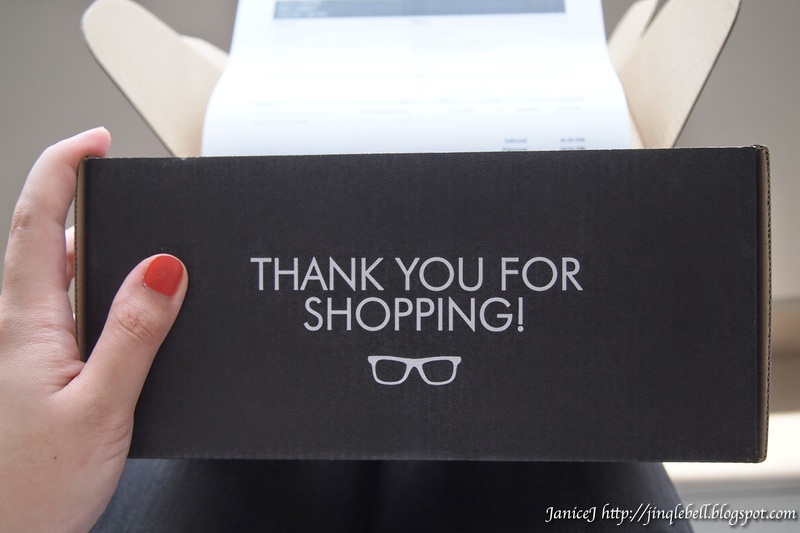 Read my shopping experience here ---> Part I. Item that I've ordered from glassesonline.com.my doesn't take long to reach my doorstep. 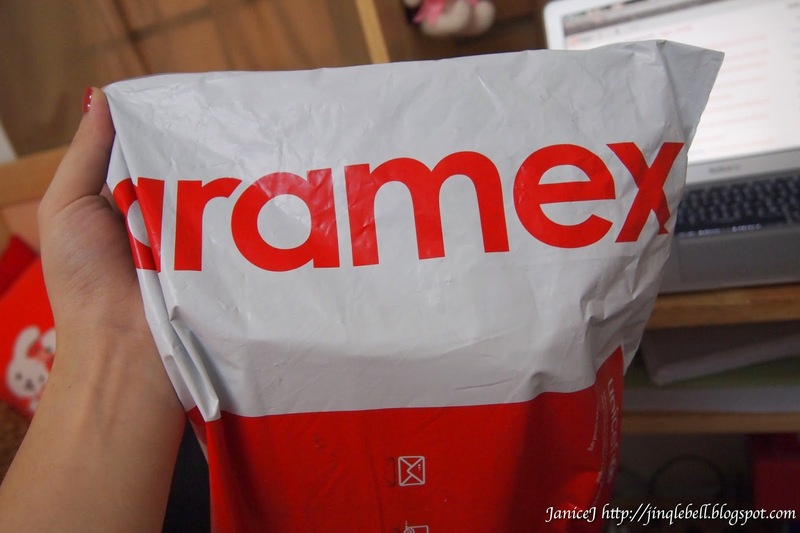 They shipped mine with Aramex. Others than that, glassesonline.com.my also partner with TNT and DHL. 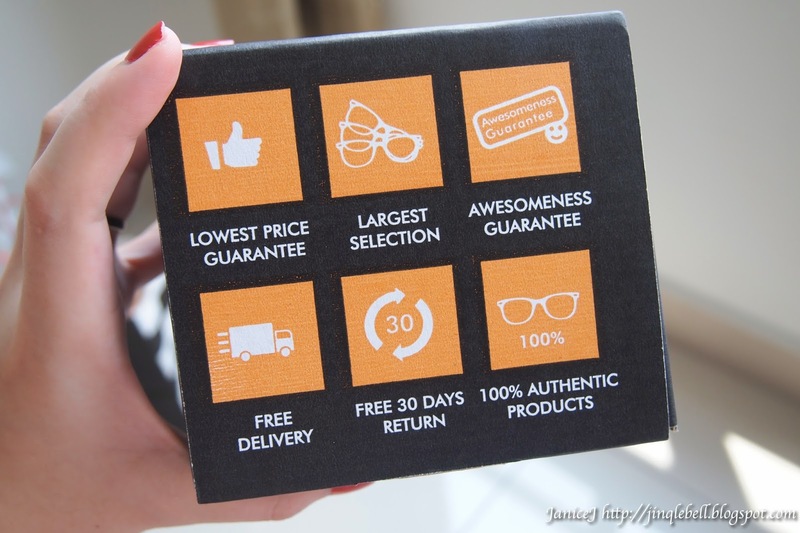 Products are protected in a small hard cardboard black box. Products are nicely wrapped in bubble wrap. 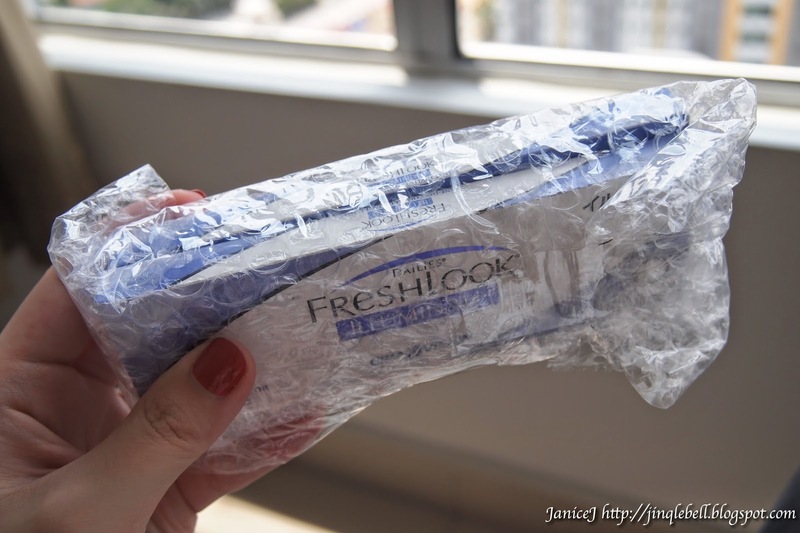 Double protection to ensure that you receive you products in their mint condition. 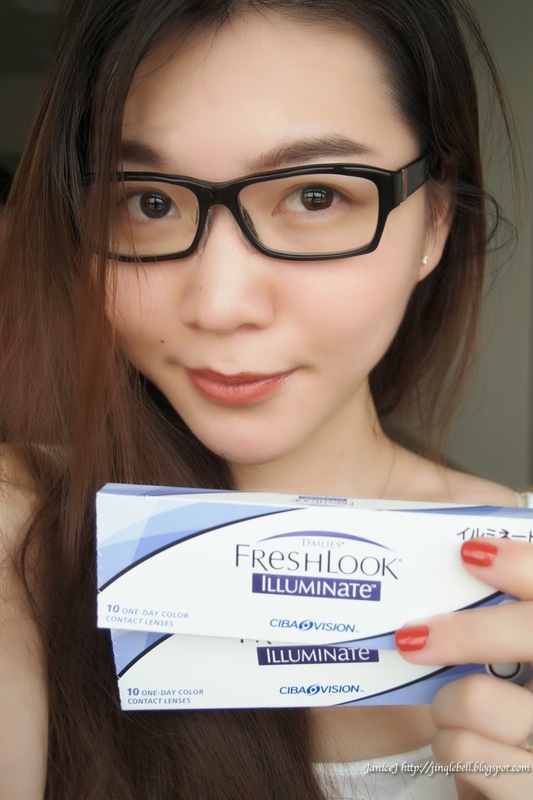 The contact lens that I bought are definitely same with those out in the store, but with cheaper price $! I know girls spend a lots on contact lenses because we all wants to have the prefect no glasses look all the time. 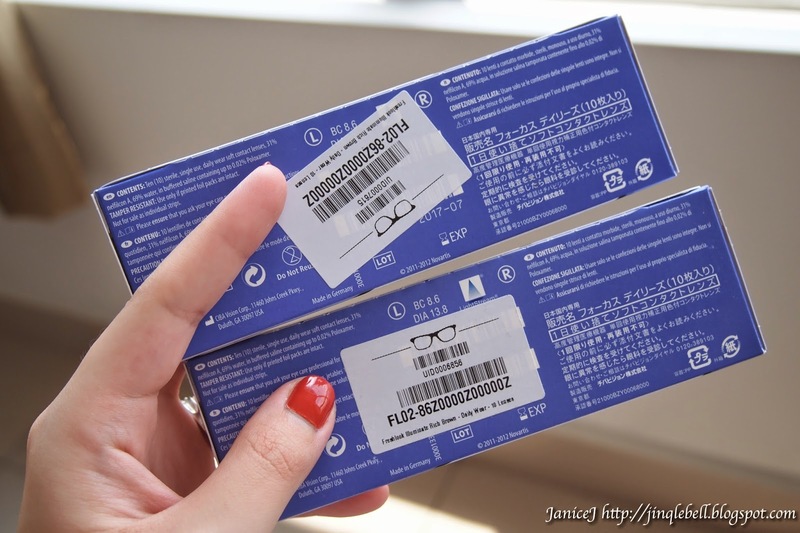 For instant, myself love to store in lots of contact lens during sales, but now I get to enjoy the sale price everyday. Why not save up some space and funds for other things? Maybe more skin cares and cosmetics? or books? I will definitely introduce glassesonline.com.my to people around me so that they could save more! Don't think of it as little money, all these would be able to make you a millionaire in the the long term.